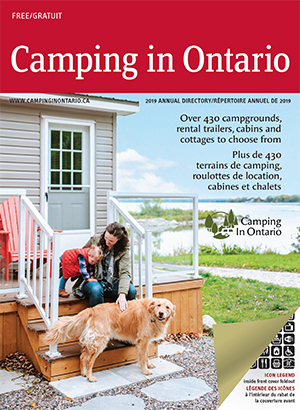 Build your visibility and exposure on the Camping In Ontario website. The longer period you choose, the more you save per month! For more specific information and to review the opportunities, please download the advertising order form or call the office at 877-672-2226.